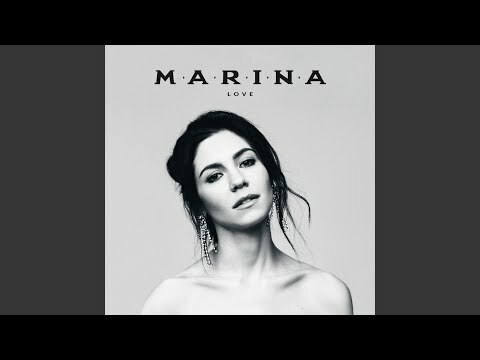 My вверх five Избранное марина songs. Which one is your favorite? Whom Do Ты Like More? My вверх five Избранное марина songs || Which do Ты like best? What is two of your favourite songs by марина and the diamonds? What is the first марина song Ты heard? Gimme good and pure, what Ты waiting for? 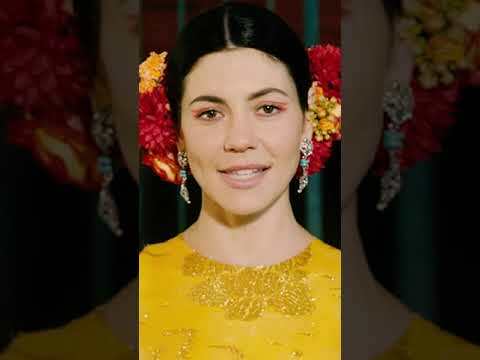 From which song are these lyrics:"It's my business if I feel the need to smoke and drink and swear"
What was the first song Ты heard by Marina? What are your Избранное марина songs?